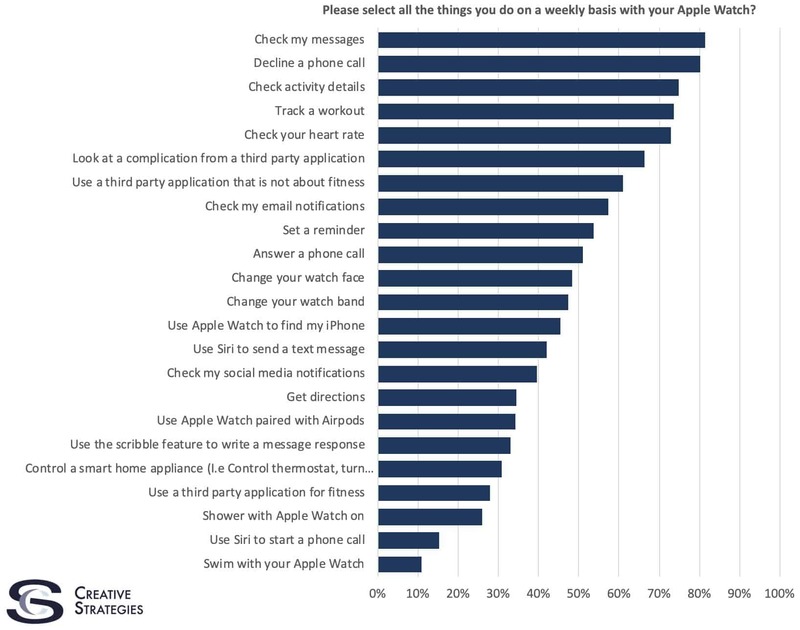 Here's what people regularly do with their Apple Watch. Apple made a big deal of people being able to make and receive phone calls with your Apple Watch, but you know what it turns out people prefer doing to answering calls with their Cupertino smartwatch? Declining them, you unsociable bunch! What are your most regular Apple Watch activities? What is most interesting to me, however, is how it shows that — several generations down the line — it’s now becoming more and more clear what a smartwatch is, and what people want from one. It wasn’t all that long ago that we’d have no idea what to “expect” people would use an Apple Watch for because the product category was still in its infancy. 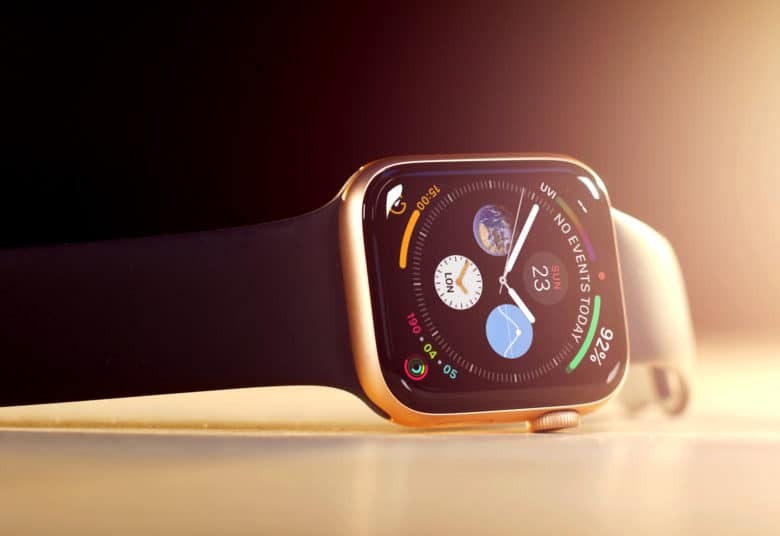 It’s for this reason that Apple spent much of the first generation of Apple Watch chasing the fashion and luxury markets, since these are the predominant audience for traditional watches. A few years on and we now what what an Apple Watch is: a fitness tracking, complications-checking, call-declining wrist-based wearable. And, based on the reviews for the Apple Watch Series 4, all the better for it!